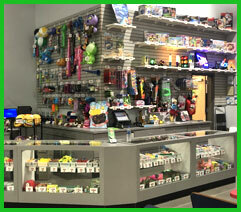 Our new address is 105 Hwy A in Wentzville. No Admission Fee. 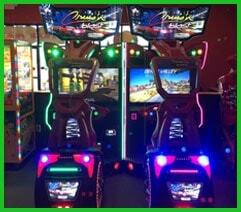 Come check out our new attractions: laser tag, mini bowling, & a virtual rock wall. We have added an entirely new menu and a full bar too. We still have all the video games & have put the playgrounds and inflatables in 1 area. Contact us @ 636-887-4244. Thank you for visiting the PlaytimePartyCenter.com website. 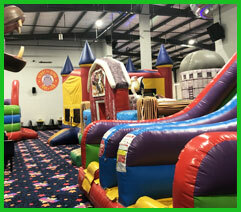 Our newly designed website will allow you to see all the excitement available at our indoor facility in Wentzville, and make online reservations for birthday parties and delivered inflatables. Two great services from one great company. 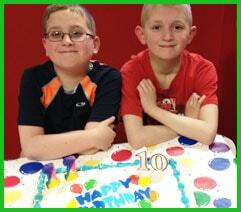 Our indoor party center is ready to host your family birthday parties, team celebrations and so much more. If you're having a special event at your home, or other location, you can also rent awesome attractions from our rental inventory. Whatever your celebration need, we are ready to get the party started! 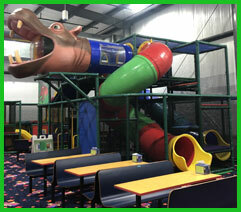 Our large indoor party center has everything you need for awesome family fun. 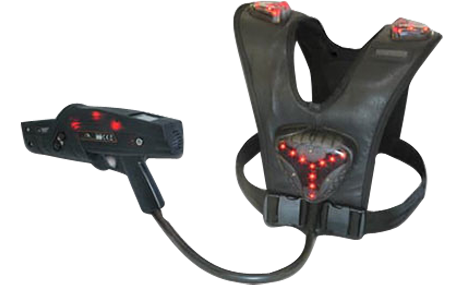 Reserve private parties, drop in for a game of laser tag, or bring your whole team in for a victory celebration. 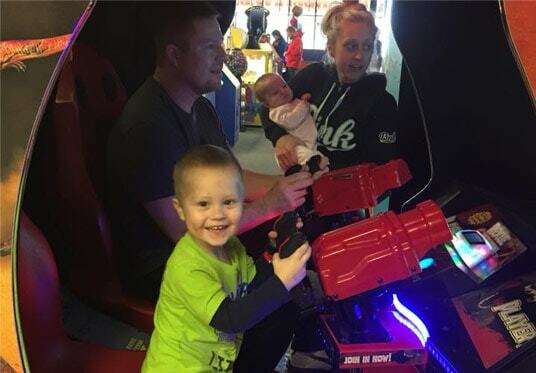 Enjoy our exciting laser tag arena, arcade games, playground/inflatable arena, mini bowling, virtual rock wall, or relax at the bar while the kids play. 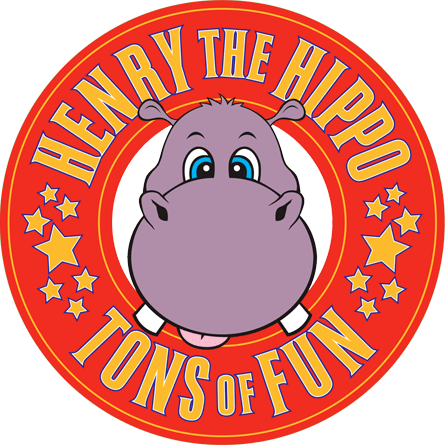 There's so much fun to have for all ages, so bring your family to Playtime! Playtime has a great selection of inflatable fun available to rent for family celebrations, school carnivals, or city-wide festivals. 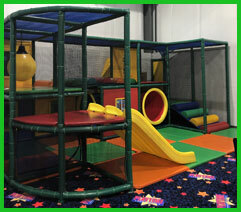 Here you'll find bounce houses, slides, wet attractions, inflatable games and more! Our easy online reservations make your party rentals a snap. Just click the link below and browse all of our rental categories. Enter your date & times to check availability or make a reservation. 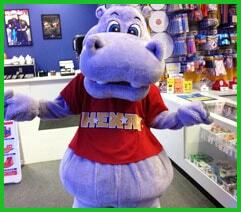 Staff is always friendly, and very helpful. Kids leave exhaused and still wanting more! Fun times, every single time! Playtime has definitly stepped their game up. Great food and a Great place for adults as well. They added a BAR!